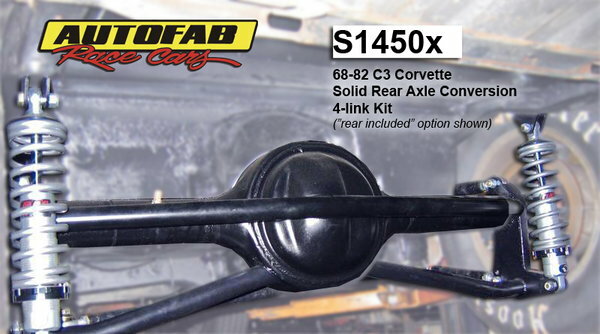 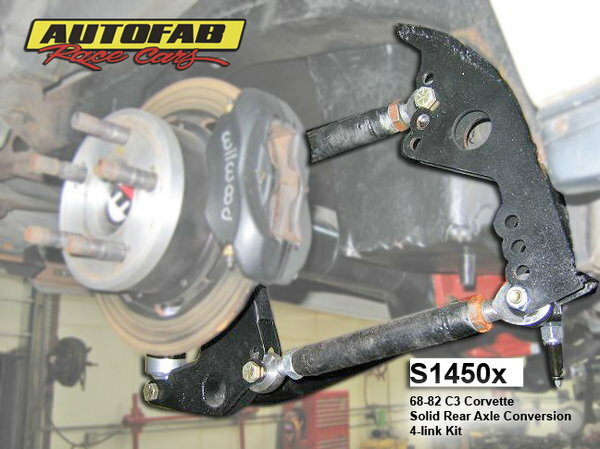 Our exclusive kit features custom brackets designed to mount a 4-Link suspension and solid rear axle into your C3 68-82 Corvette. 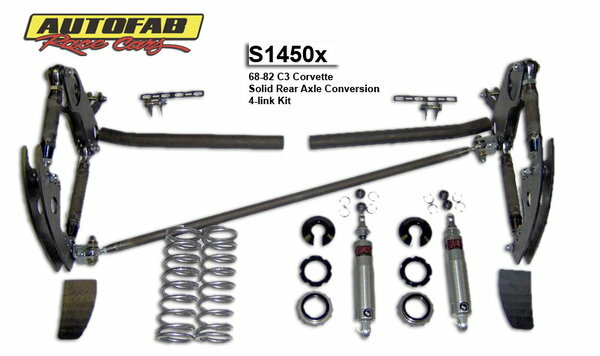 This kit is perfect for your cruiser, street rod, or drag car. 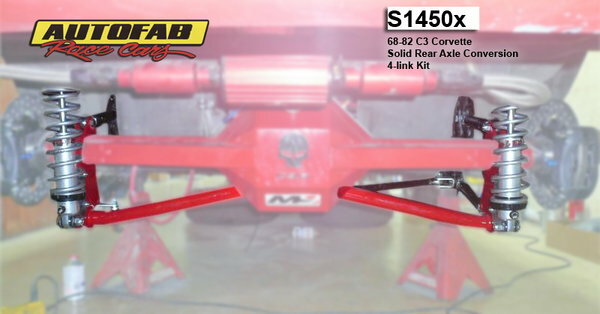 We custom designed this kit for a customers car utilizing all the same type of brackets and material we put into high 7 second cars and should be capable of handling up to 800 HP.